 J. Butler Property Management is a full-service property management company located in Massachusetts which serves the greater Boston area and southern New Hampshire. With our Condominiums, Apartment, Small Property, and Commercial divisions, we can cater to your specific property management needs. We are committed to our reputation for integrity, hard work, trust, and communication. With more than 30 years of real estate management and development experience, our team of licensed property managers, real estate brokers, construction supervisors, and skilled tradespeople can provide our clients with superior knowledge and services. Our practice is unmatched and our attention to detail unparalleled. In a world of technology, our focus has always been and will continue be providing an open, consistent line of communication with our clients. This communication, combined with accurate financials and superior levels of service, is what sets us apart from our competitors. We believe our diverse backgrounds give us a unique, blended approach to management and provide the most comprehensive programs for our clients, significantly reducing unnecessary expenditures and maximizing retained revenues and savings. We can ensure continuity and accountability to community associations and property owners through their retention of a single, responsible organization that meets all of their property management and maintenance needs.